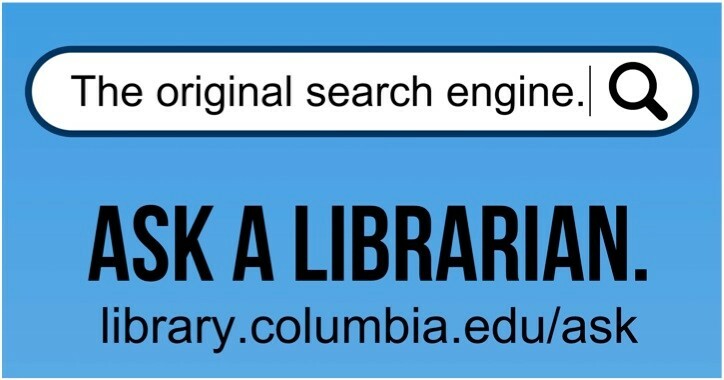 This research guide was prepared in conjunction with India Music Week (October 6-13, 2013) to highlight resources available in Columbia University Libraries. Bibliography of Asian studies . Ann Arbor, MI: Association for Asian Studies, 1998- Search by combining subject and country/region facets; here is a sample search that combines a country/region facet ("India") with a keyword facet ("music"). Try others. Garland encyclopedia of world music online / [Advisory editors, Bruno Nettl and Ruth Stone ; founding editors, James Porter and Timothy Rice]. Alexander Street Press. See especially Volume 5 South Asia: The Indian Subcontinent. International bibliography of theatre & dance . International Bibliography of Theatre & Dance with Full Text contains all of the content available in International Bibliography of Theatre & Dance as well as full text for 100 titles, including Canadian Theatre Review, Dance Chronicle, Dance Teacher, Modern Drama, PAJ: A Journal of Performance and Art, Research in Dance Education, Research in Drama Education, Studies in Theatre and Performance, TDR: The Drama Review, Theater, and many more. 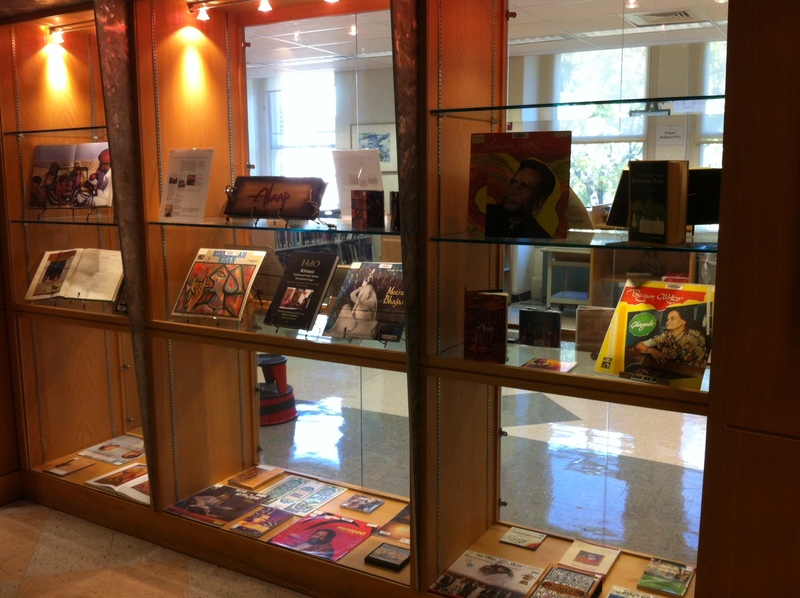 Additional full text available includes more than 50 books & monographs. 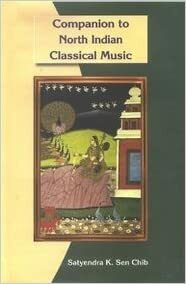 This 3-volume encyclopaedia consists of 5,000 entries, spanning musical genres from classical to film, and covering all forms of dance, across all regions of India.